It’s going to be hard to choose which of these to make at your next summer shindig. Maybe all five?!? Grab some hot dogs and let’s get creative! 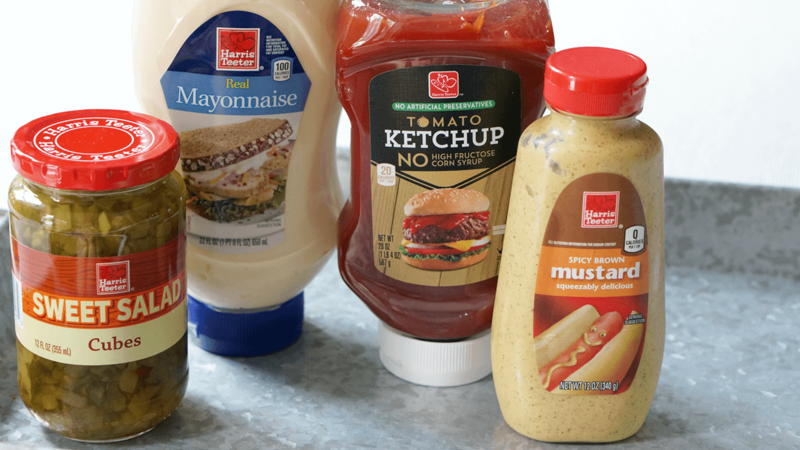 It’s time to liven up your backyard cookout with these creative hot dog toppers. 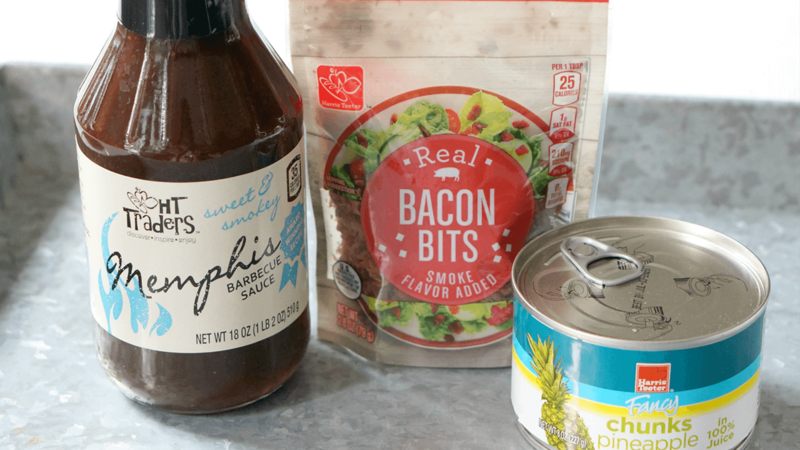 Harris Teeter has the perfect ingredients to make these hot dog combos super easy to execute and absolutely craveable. The only thing better than a traditional Banh Mi sandwich? Hot Dogs! Obviously! Use a vegetable peeler to slice an English cucumber and two carrots into thin ribbons. Toss with 1 Tb. of rice vinegar and a pinch of sugar. Allow to rest for 30 minutes in the refrigerator. When ready to serve, spread a thin layer of mayo on each bun, and top the dogs with veggie ribbons, sliced jalapeños, and cilantro. It’s trendy for a reason. Mexican Street Corn is absolutely delicious and the perfect hot dog topping! 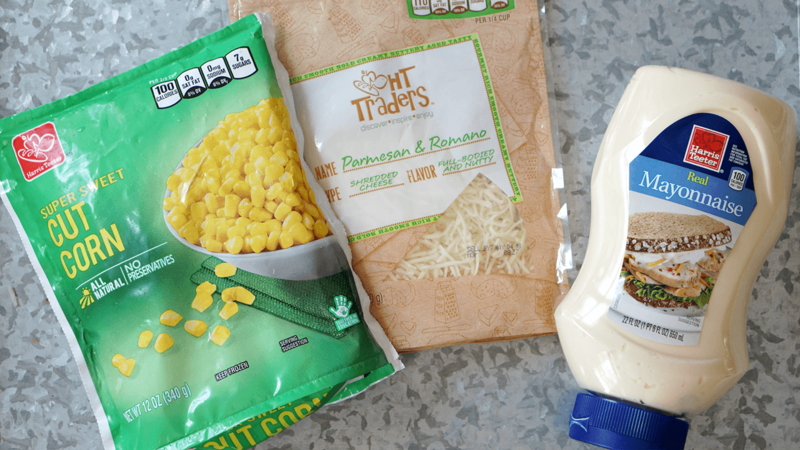 Pour 12 ounces of Harris Teeter Frozen Corn into a dry pan over high heat. Cook, stirring occasionally until corn kernels are thawed and lightly toasted. Remove from heat and pour corn into a medium bowl. Mix in ¼ cup of Harris Teeter Mayonnaise and 2 Tb. HT Trader’s Parmesan Cheese. 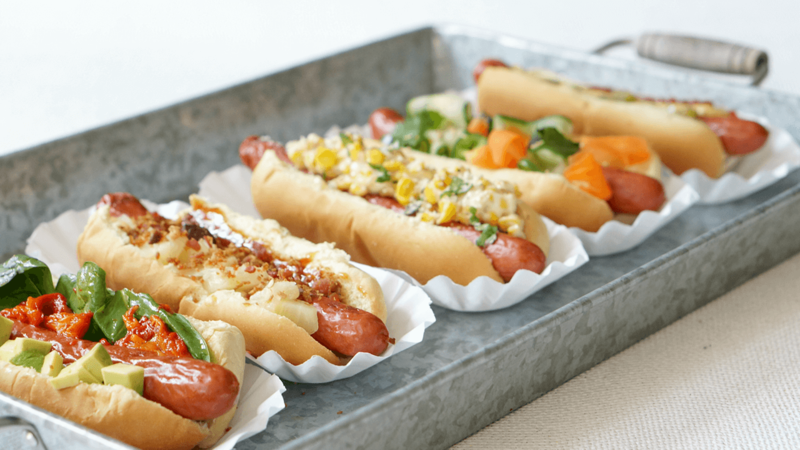 Top hot dogs with corn mixture and garnish with fresh ground pepper and chopped parsley. A sweet and tangy favorite! Spread each bun with your favorite HT Trader’s Barbecue Sauce. Top with Harris Teeter Bacon Bits and pineapple chunks. 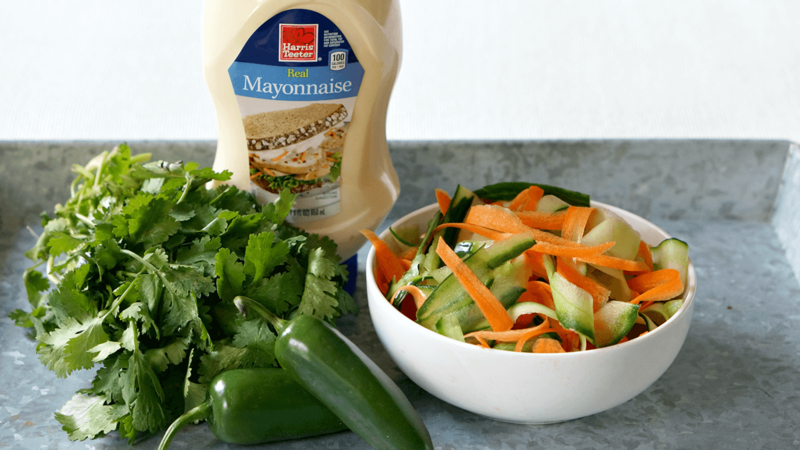 Fresh West Coast flavors get a healthy-not-healthy twist! 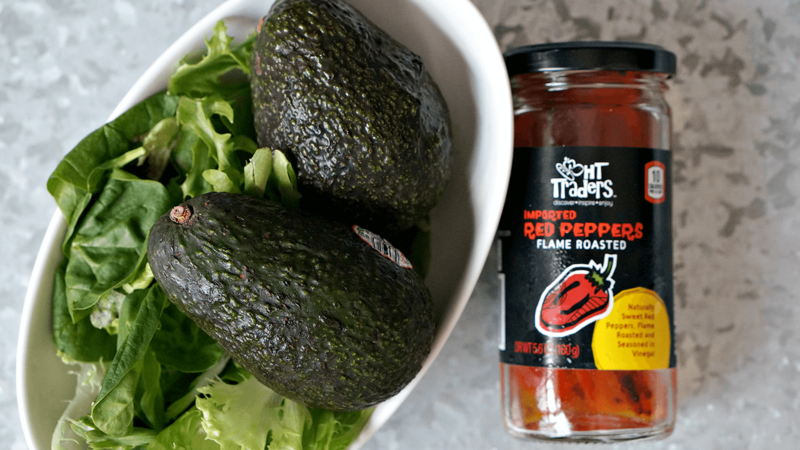 Top each hot dog with Harris Teeter Baby Spinach, HT Trader’s Roasted Red Peppers and chopped avocado. Drizzle with olive oil and sprinkle with salt and pepper. It’s a classic for a reason, so why mess with tradition? Top this dog with Harris Teeter Ketchup, Harris Teeter Mustard, and Harris Teeter Sweet Relish.